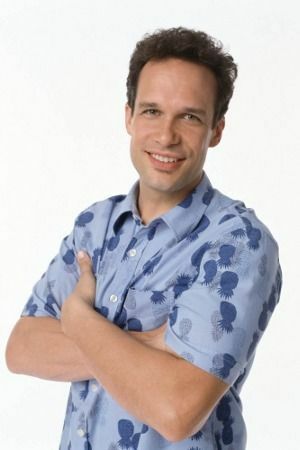 Before he was hosting American staples like Whose Line Is It Anyway? 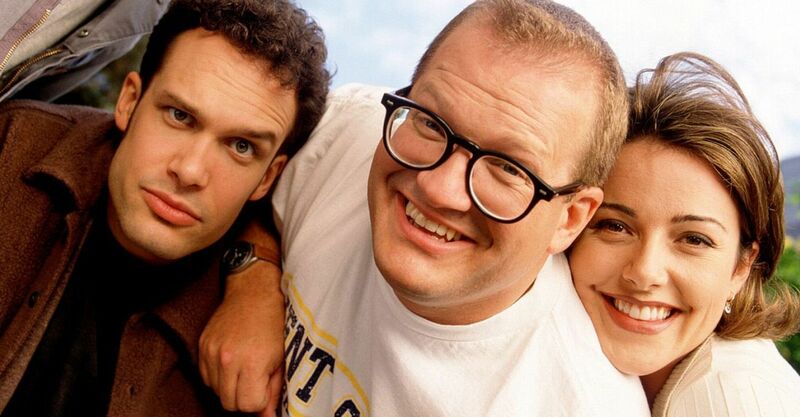 and The Price Is Right, Drew Carey and his buddies Dietrich Bader, Ryan Stiles and Craig Ferguson all starred together in The Drew Carey Show, a hilarious comedy on ABC that ran for nine seasons. 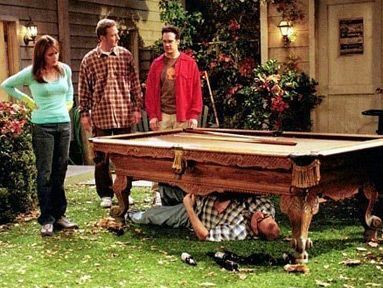 Between its great music, amazing character dynamics and the ridiculous situations the gang found themselves in, it's a show that basically everybody loved. 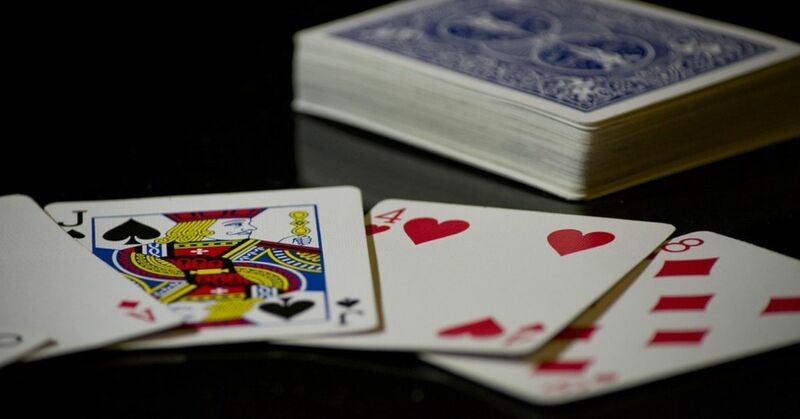 However, even its biggest fans might not know these 10 facts about it! The live episodes were actually performed twice. Any episode that was broadcast live had to be done twice: once for the East coast and once for the West coast. Craig Ferguson really seemed to hate people with the last name "Johnson." Drew actually didn't need to wear his glasses after a while. Midway through the show's run, Drew actually got laser eye surgery, meaning he didn't need to wear glasses anymore. He continued to wear them for his character. Mimi wasn't supposed to be a regular character. 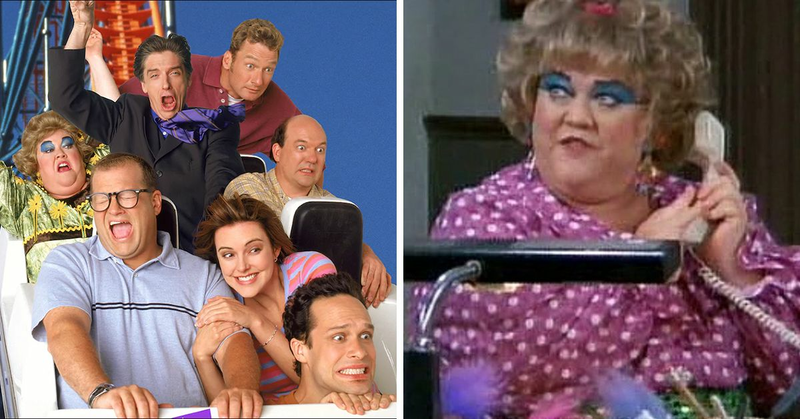 Both the script and actress Kathy Kinney's contract called for her to just make an occasional appearance, but audiences loved her so much that she became a regular part of the cast. One of the characters is named after a famous assassin. Oswald's full name is revealed to be "Oswald Lee Harvey," a parody of Lee Harvey Oswald, the man who shot President John F. Kennedy. 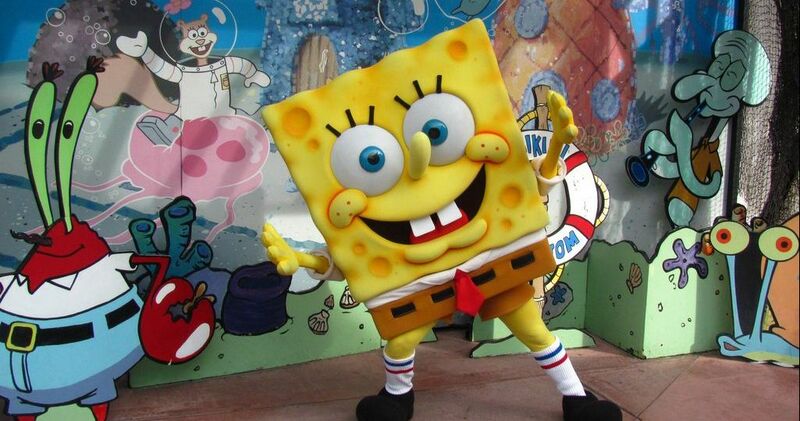 The show only got its final season because of a contract. The show was taken off the air briefly because of low ratings, but the contract the showrunners had with ABC entitled them to a ninth season. "This is an obsolete message." Because the show was filmed way ahead of broadcast, April Fools winners had to be announced by dubbing over Drew's moving mouth. Now when the episodes are shown again on TV, their names are replaced by a recording saying "this is an obsolete message." One particular scene had a ton of cameos. 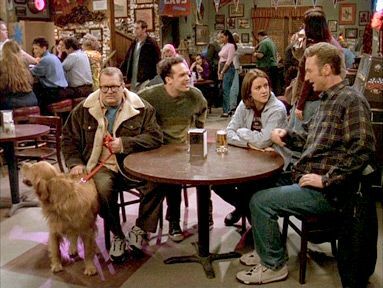 When Drew and the boys recreate The Full Monty at the Dog and Pony Show, much of the cast of The Full Monty are in the background of the bar. The opening had a lot of musical changes. 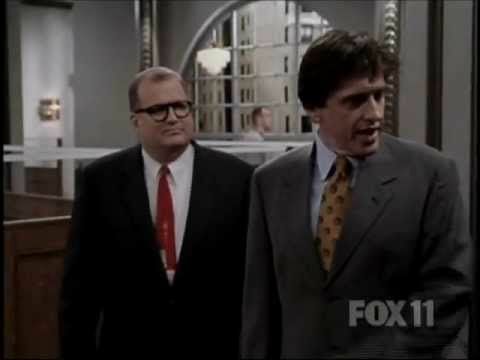 We all know that the theme song changed from "Moon Over Parma" to "Cleveland Rocks," but did you know that from season eight onwards, each episode had a different version of the theme? The show ended almost exactly how it started. In the pilot, Kate, Oswald, and Lewis watch Drew from his kitchen window as he plays pool, and in the finale, it's Lewis, Oswald, Mr. Wick, Mimi, Kellie, and Drew, Jr., who are watching Drew. Both endings include Drew playing pool outside in the rain, in his yellow rain jacket, humming "Moon Over Parma." 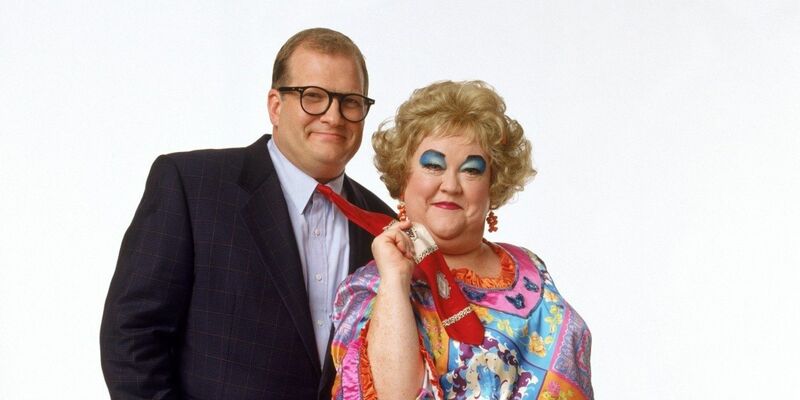 Did you love The Drew Carey Show? Share if you did!